Welcome Home to 525 Sequoia Drive. 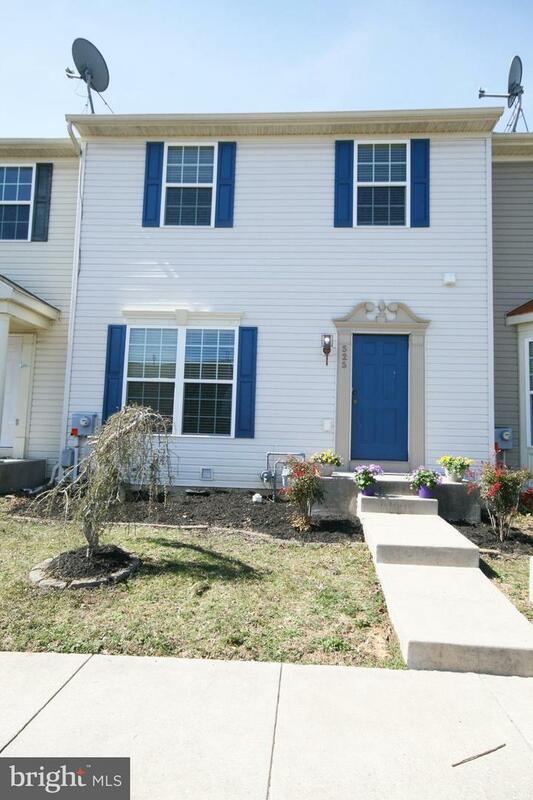 Come visit this very well-maintained move in ready home in Woodland Manor with 3 bedrooms and rarely available 3.5 baths. As you enter this home, you will immediately notice the large living room and spacious eat-in kitchen with island and new laminate hardwood flooring. A perfect space to entertain family and friends! The kitchen also features a sliding glass door that leads to a sizeable deck and fully fenced yard. The upper level highlights a master bedroom with full bath and large walk-in closet. Two additional bedrooms and hall bath complete this level. 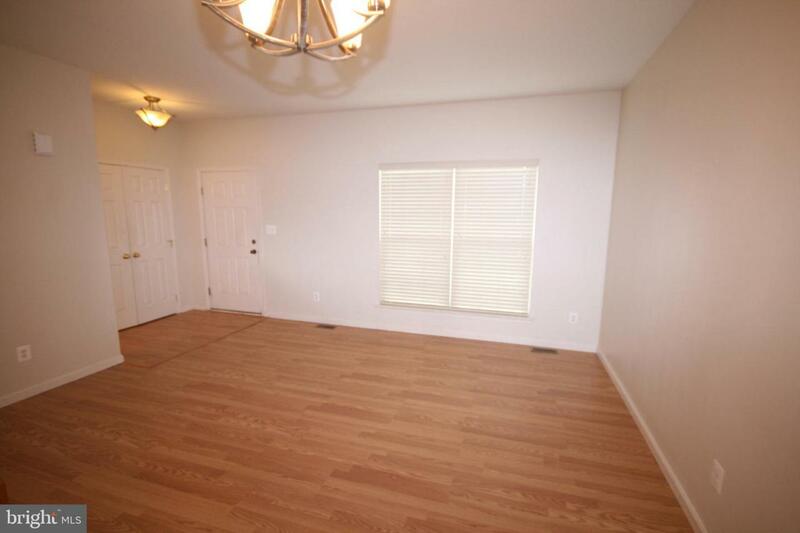 The lower level has an awesome space that can be used as a recreation room, home office or guest retreat. You will also find a full bath and laundry area with space for storage. 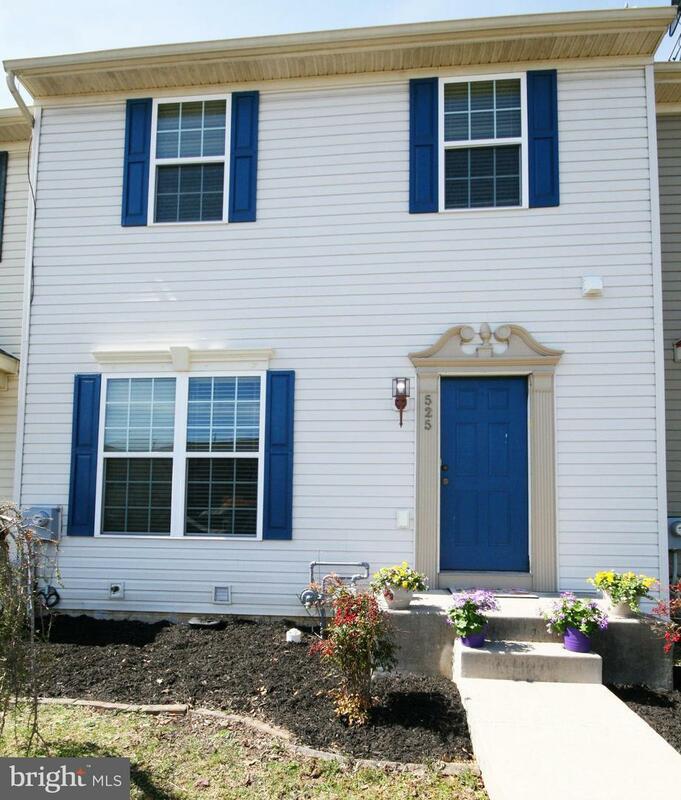 This home is located in the Smyrna School District and convenient to everything you will need! 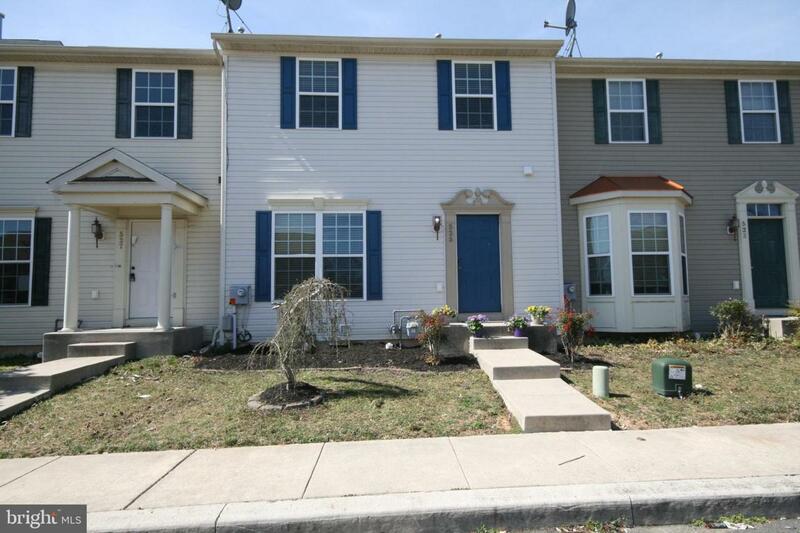 Just a short trip to restaurants and shopping, 20 minutes to Dover Air Force Base, 45 minutes away from beach access. Put this home on your tour today!